Room with double bed, bathroom Private and Cable TV. Breakfast included. Excellent view of the Bay of Valparaíso and the city. View to the city of Valparaíso. View to the hills of Valparaíso. 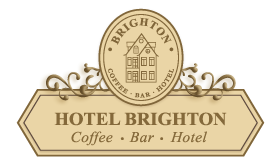 I'd like to receive emails, updates and newsletters from Hotel Brighton.